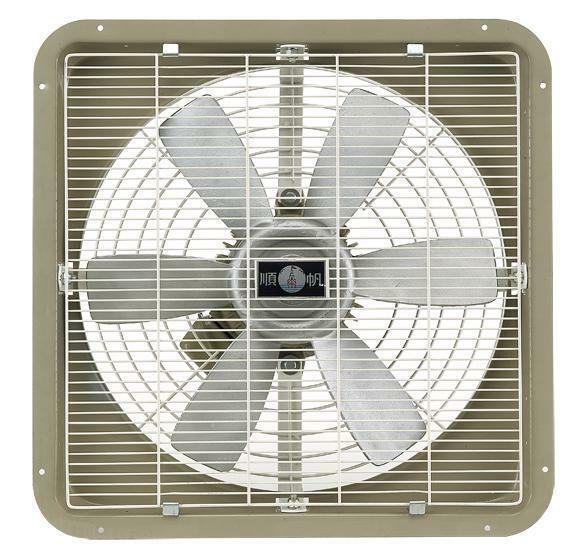 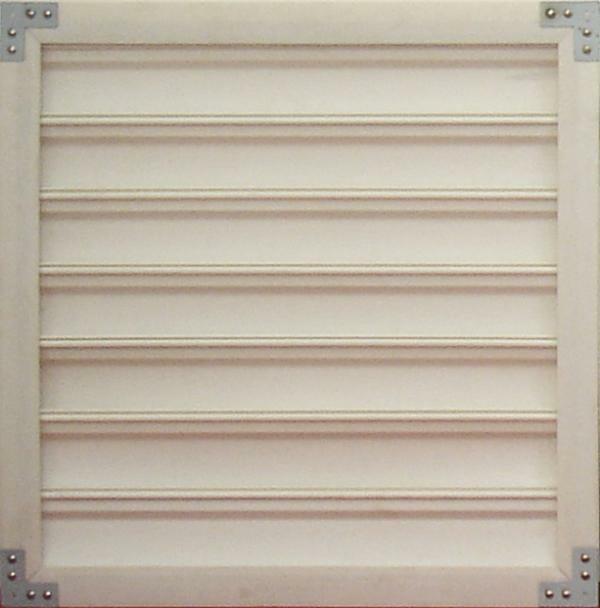 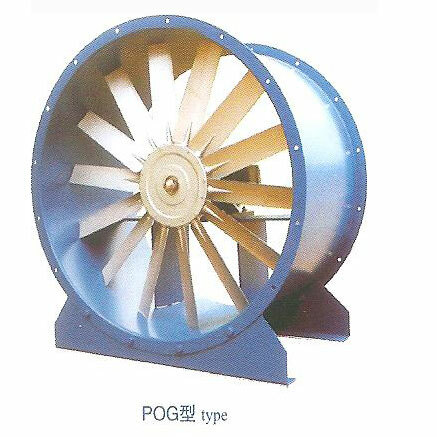 Negative Pressure Type Exhaust Fan(SFG780 -1240 / SGF965A -140A) - Shuenn Farn Ventilator Industrial Co., Ltd. 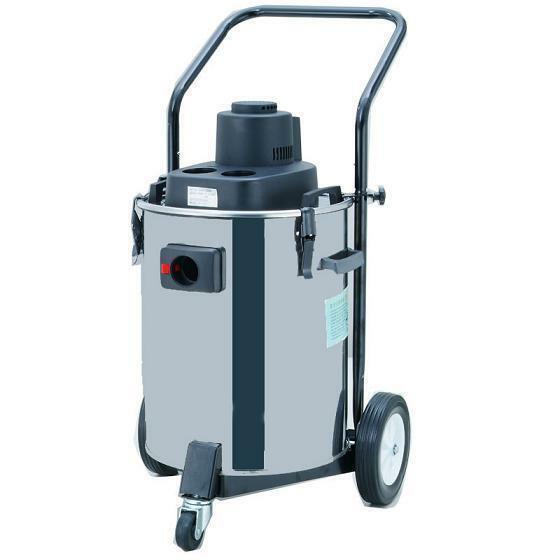 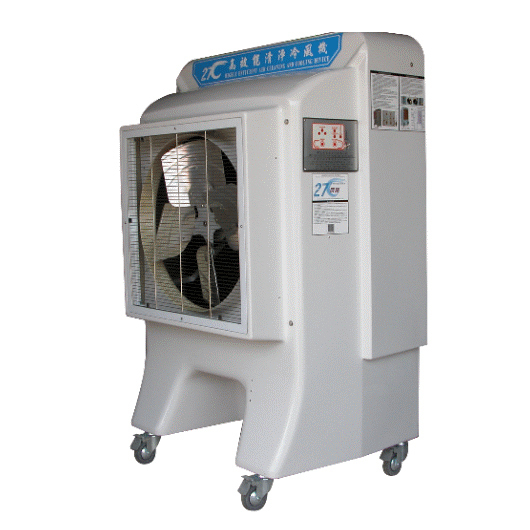 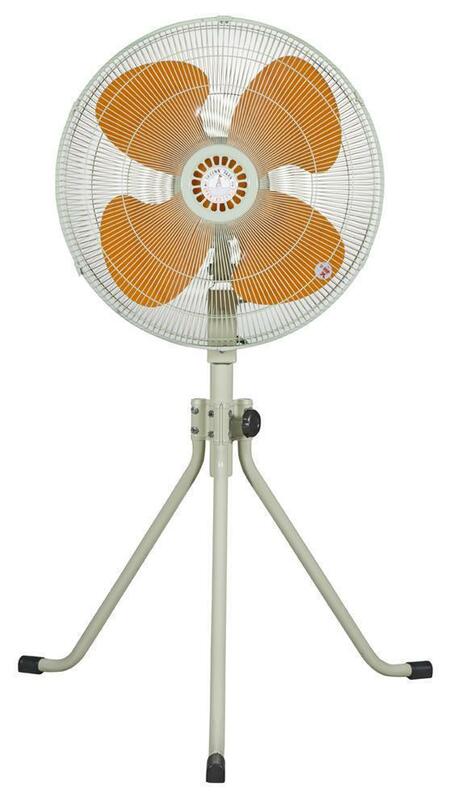 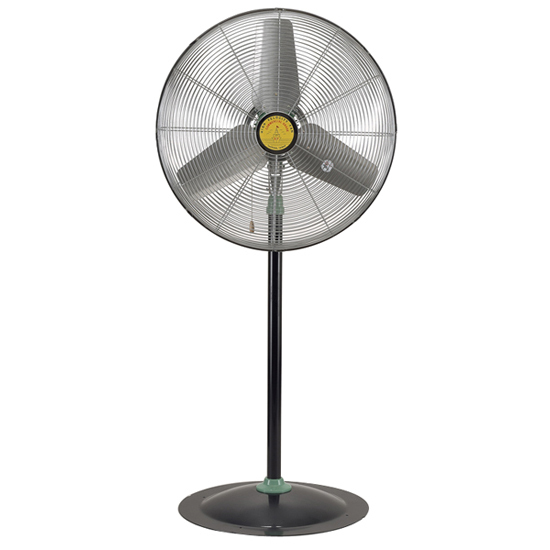 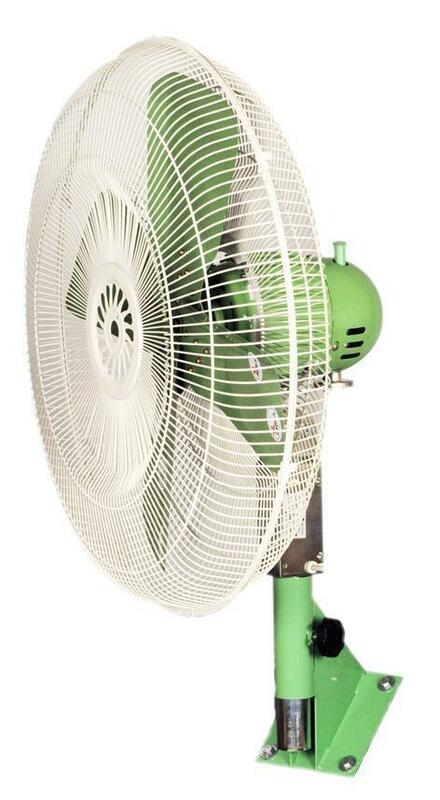 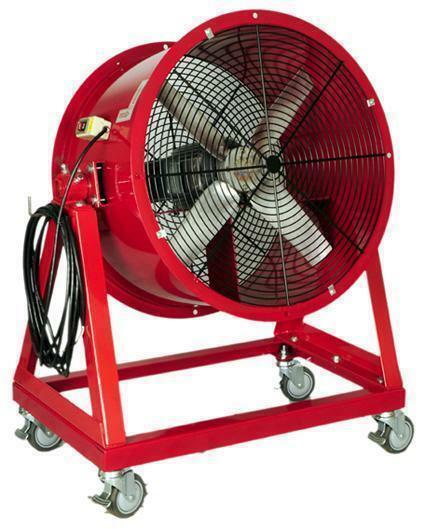 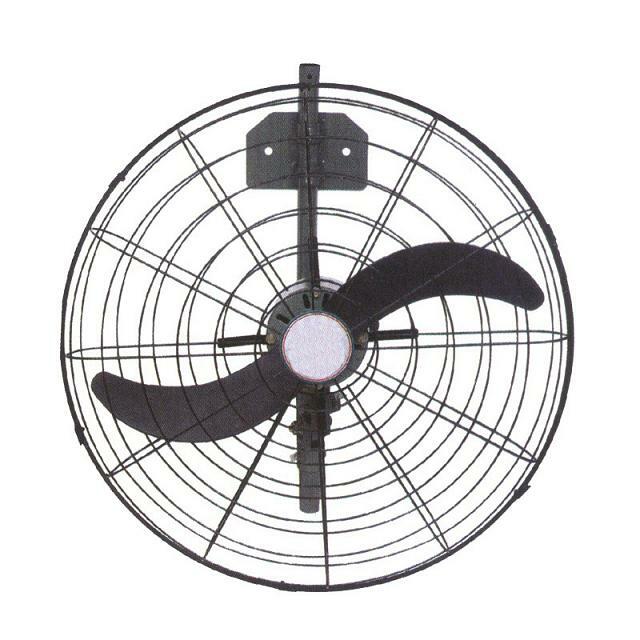 The ventilator contain super and low noise, a characteristics for consuming electricity little, breeze having great capacity, senking breeze far, easy to gearing. 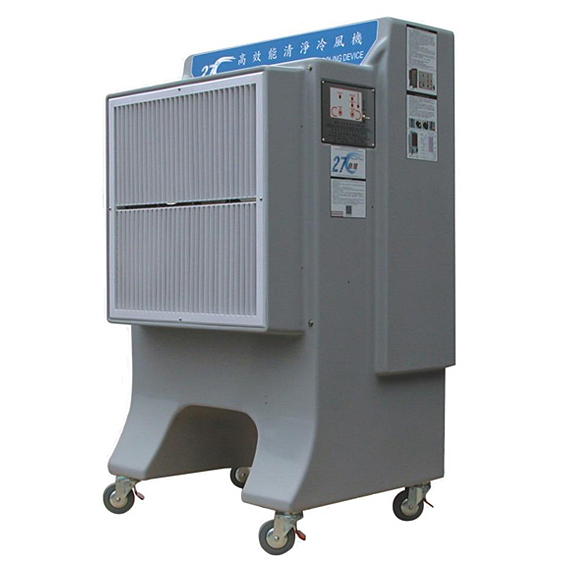 The housing adoption washed to press the rivet joint models, the shape is beautiful, Leaf's round through equilibrium examination, circulated the safety and steady. 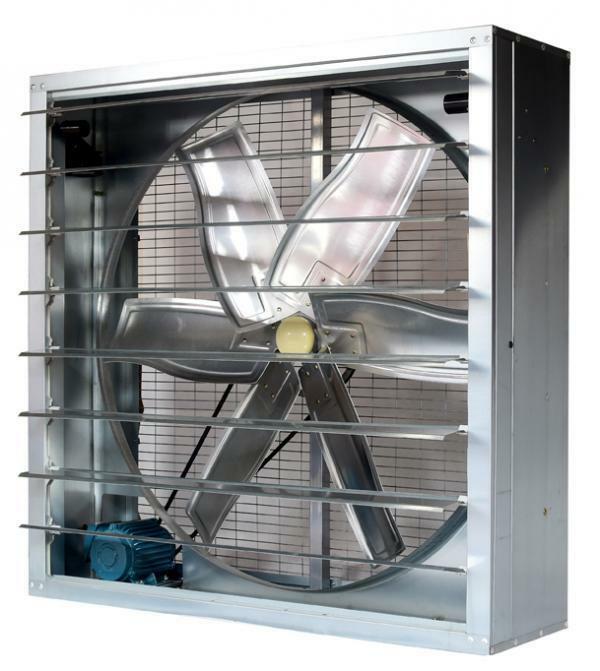 Outing place with a draught as the breeze controls the auto page window, install the metals net into the place with a draught side, the luxurious type zero parts housing adopts hot galvanize process, the ventilator combine to have the certain degree fear the corrosion advangage.